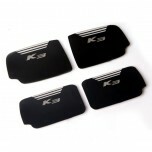 ITEM: LED Door Pocket Plates Set for 2012-2014 KIA K3 / New Cerato MANUFACTURER : 7X MOTO.. 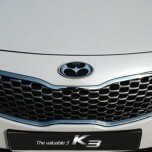 ITEM: Wheel Cap Replacement Emblem Set for 2012-2014 KIA K3 / New Cerato MANUFACTURER&nbs.. 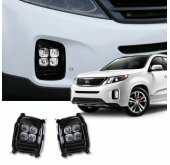 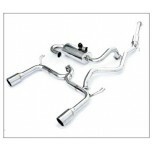 ITEM: Twin Cat-Back System / I.V.E Twin Cat-Back System for 2012-2014 KIA K3 Koup / New Cerato Koup .. 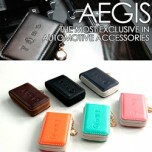 ITEM: Smart Pop Smart Key Leather Key Holder (3 buttons) for 2013-2014 KIA K3 / New Cerato MAN.. 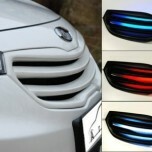 ITEM: Luxury Generation LED Tuning Grille for 2013 KIA K3 / New Cerato MANUFACTURER .. 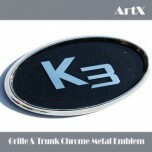 ITEM: Chrome Metal Tuning Emblem No.5 for 2012-2014 KIA K3 / New Cerato MANUFAC.. 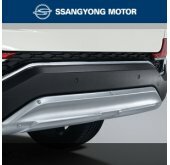 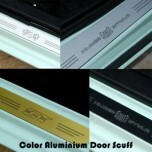 ITEM: Color Aluminium Door Sill Scuff Plates Set for 2012-2014 KIA K3 / New Cerato MANUFACTURER&nbs.. 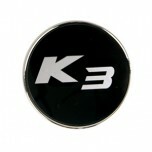 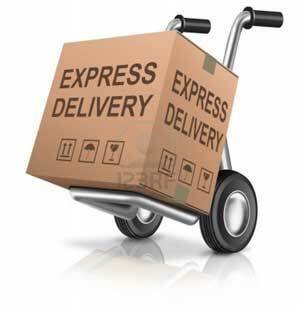 ITEM: Eagles Tuning Emblem 3 Type Set for 2012-2013 KIA K3 / New Cerato MANUFACTURER .. 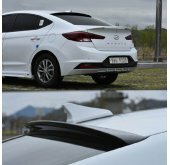 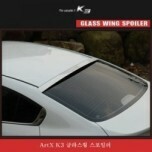 ITEM: Luxury Generation Rear Glass Wing Spoiler for 2013-2014 KIA K3 / New Cerato MANUFACTURER.. 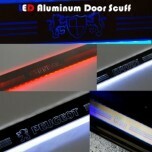 ITEM: LED Aluminium Door Sill Scuff Plates Set for 2012-2014 KIA K3 / New Cerato MANUFACTURER .. 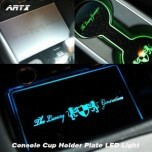 ITEM: LED Cup Holder & Console Interior Luxury Plates Set for 2012-2014 KIA K3 / New Cerato MAN.. 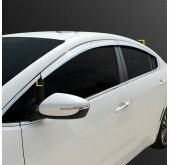 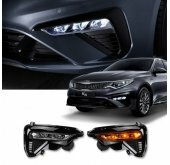 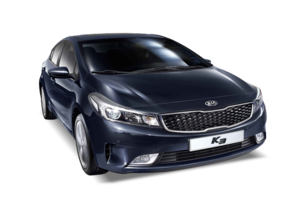 ITEM: LED Mirror Tuning Emblem Set for 2012-2014 KIA 3 / New Cerato MANUFACTURER : A.. 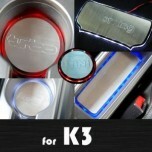 ITEM: LED Stainless Cup Holder & Console Interior Luxury Plates Set for 2012-2014 KIA K3 / .. 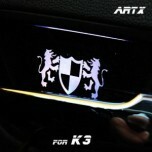 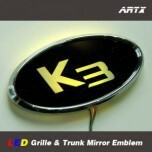 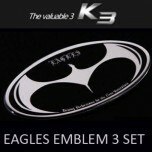 ITEM: Eagles Tuning Emblem for 2012-2013 KIA K3 / New Cerato MANUFACTURER : ART.. 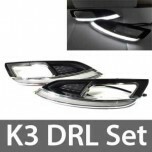 ITEM: Luxury Generation LED Inside Door Catch Plates Set for 2013 KIA K3 / New Cerato MANUFACTURER&..